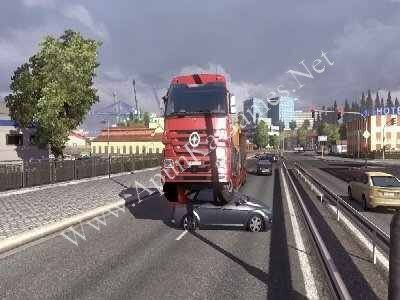 Open “Euro Truck Simulator 2” folder, double click on “Setup” and install it. 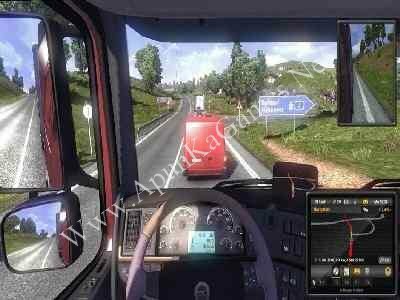 Open “bim” >> “win_x86” folder, double click on “eurotrucks2” icon to play the game. Done! I don’t have “bim” folder. I have “bin” folder. The game asks for product key. 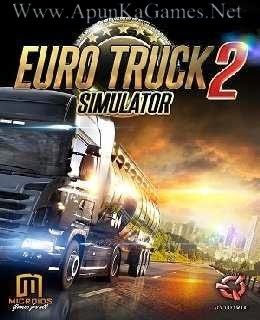 Product key of euro truck simulator 2 . Thanks . Will,It work on windows 8.1 [64 bit].